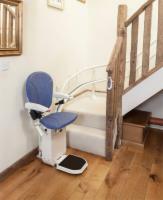 Perfect for those on a budget or if multiple stair lifts are needed in a home. 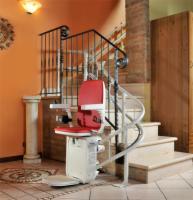 Reconditioned AmeriGlide stair lifts are thoroughly inspected and restored by factory trained specialists. 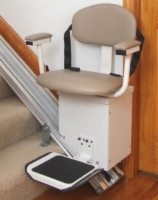 These units come with the same great features as new units. 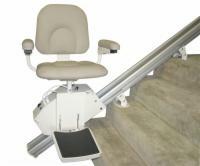 They are safe, self-installable, and offer excellent reliability at a great price.